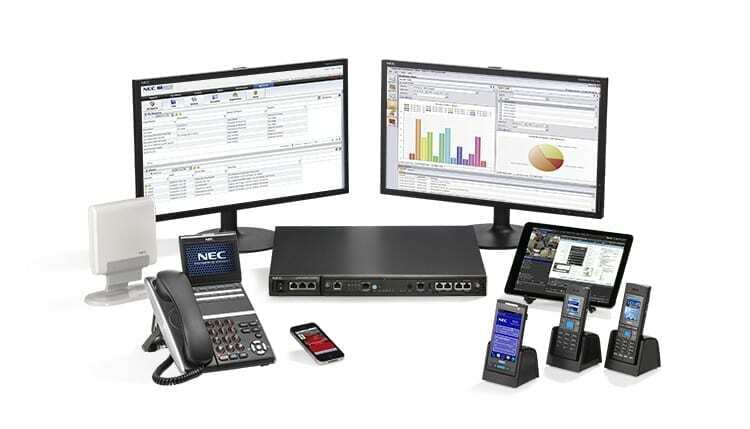 The NEC SV9100 platform is a new system, with new handsets and new applications to empower your workforce. 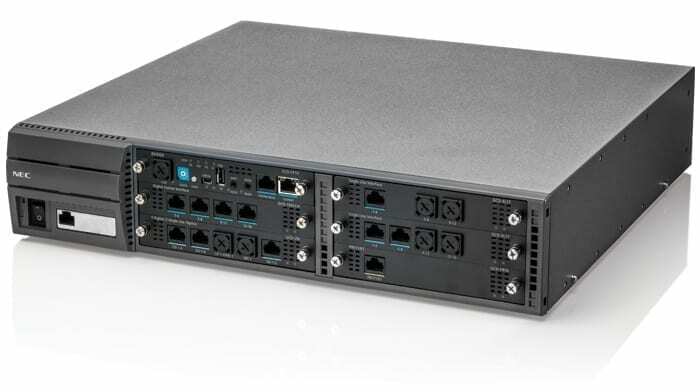 Built on the back of the award winning NEC SV8100 technology, the SV9100 provides double the system capacity, yet cost effective from 10 to over 800 users. As well as video and audio conferencing functionality, PC users can work collectively with screen share and shared documents. It’s also ideal for live software demos and presentation slideshows. Collaborating isn’t just about sharing ideas, but also learning more about each other and making meaningful connections within a digital work place. Call performance is critical to your teams’ productivity as well as levels of customer service. InReports provides 24/7 monitoring and analysis of your entire company’s communications via a browser. Ideal for hotels of up to 120 rooms – easy to use platform designed to increase your staffs’ productivity, enhance guest experience and significantly lower your running costs. And as all NEC’s InApps – technology is built-in with no cost and maintenance of extra PC servers, creating a highly attractive price point in combination with extremely low TCO. Using your Apple iPhone, iPad and Android smart devices, the ST500 enables your native contact lists to make and receive voice and video calls. Simply connect to WiFi or use your mobile data (3G/4G) to handle your calls.